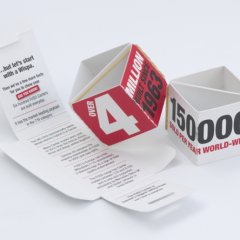 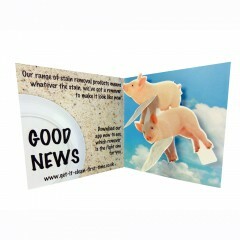 Attention-grabbing and novel the 3D cube card is ideal for corporate communications. 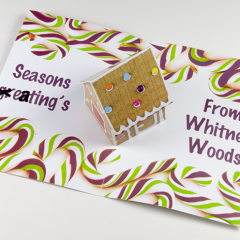 Here is a business to business greeting card with a 3D Pop up House as the central feature. 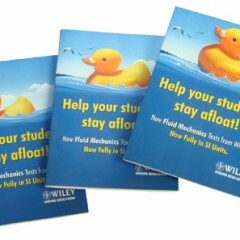 This is a quirky and unusual Bobbing Duck Card; with a simple mechanism it encourages interaction. 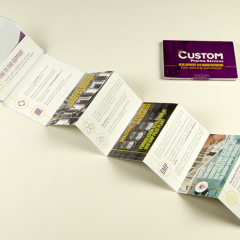 This Die-Cut Business Card is a 3D business card with a folded die-cut edge. 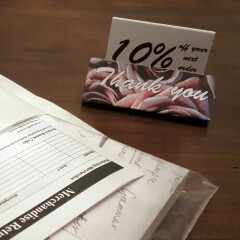 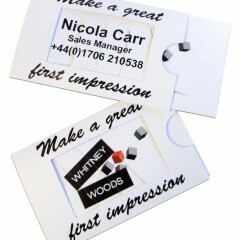 The Dissolve Business Card is a unique and impressive format. 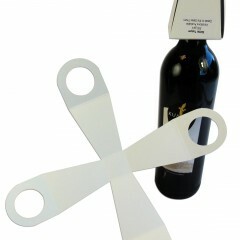 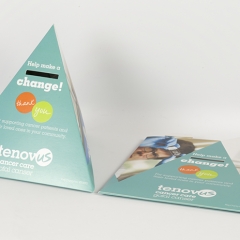 The Tent Topper Business Card is a desk-top display and 3D Business card in one. 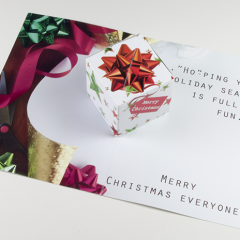 It's only words with this three dimensional card. 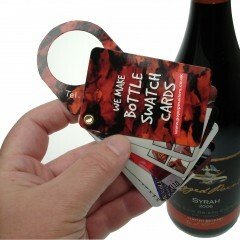 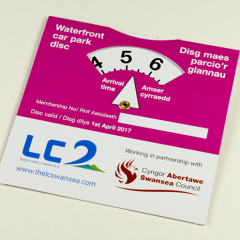 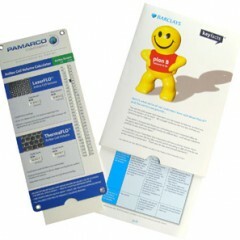 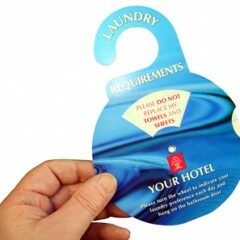 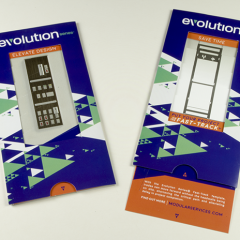 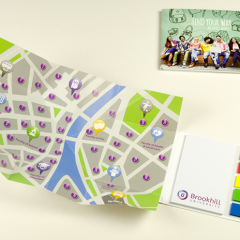 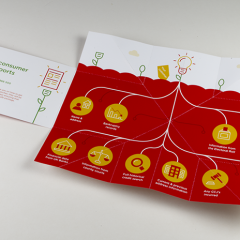 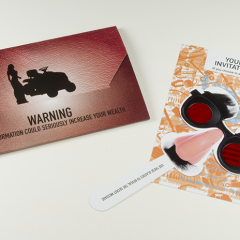 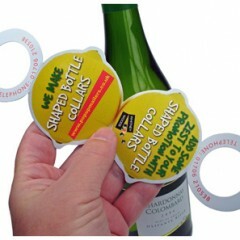 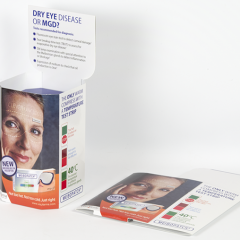 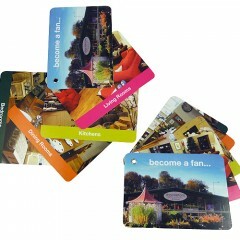 Ideal for interactive direct mail the Disc Card is an unusual and attention-grabbing product. 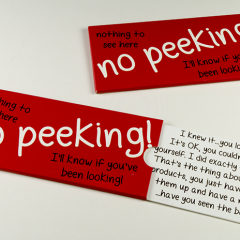 Picture change product activated by a pull tab to reveal a second hidden image. 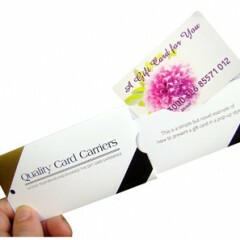 The Extender Card is a marketing product with extensive potential. 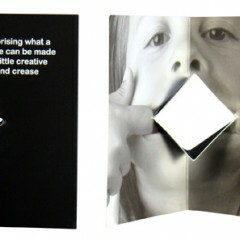 This is a card with a central feature that we call a Monster Mouth Card. 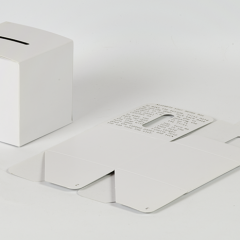 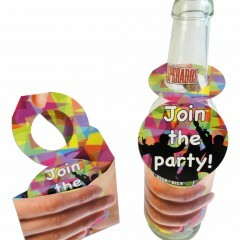 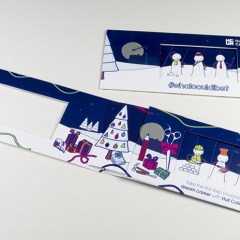 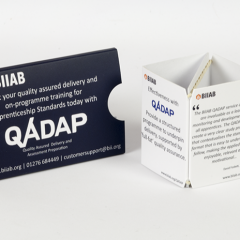 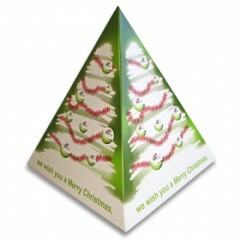 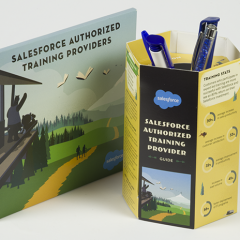 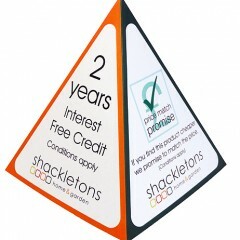 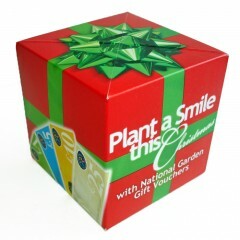 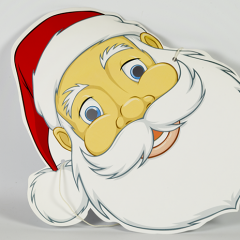 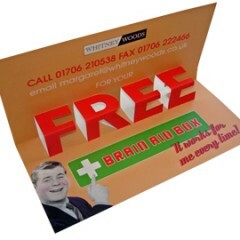 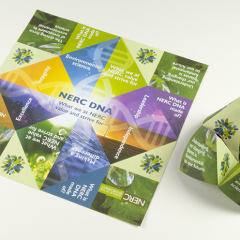 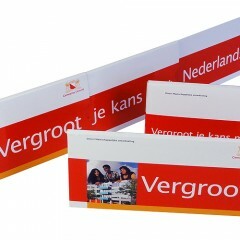 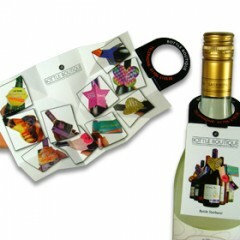 The Parallelogram 3D Pop up Card is a stand-up display and perfect for business communication and direct mail projects. 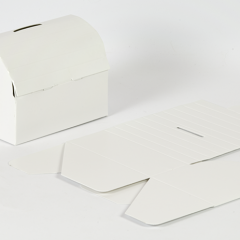 The outer is a square sleeve and holds a disc fastened in place with an eyelet. 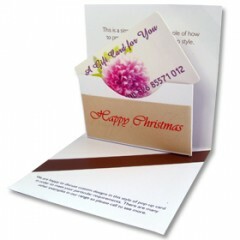 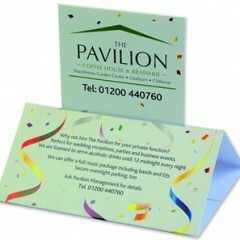 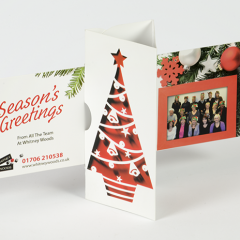 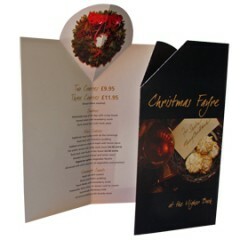 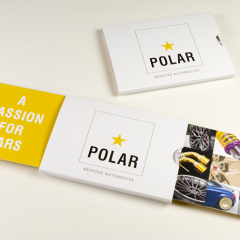 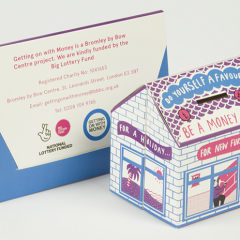 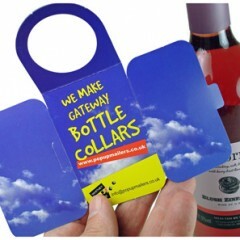 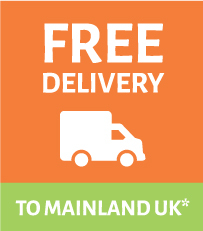 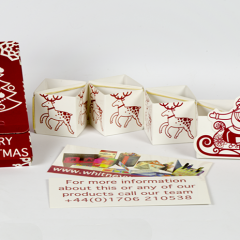 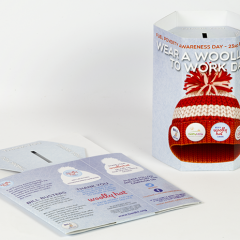 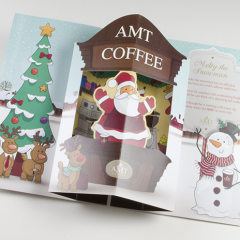 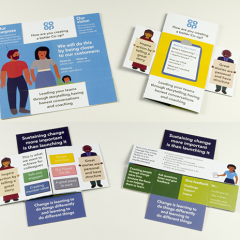 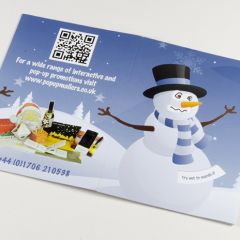 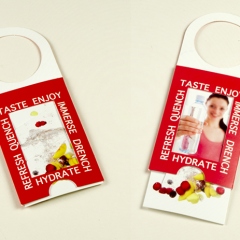 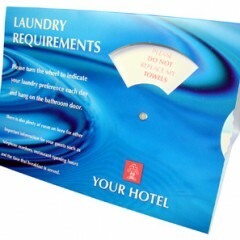 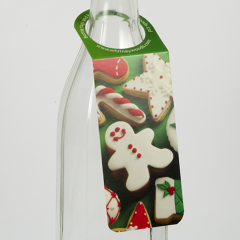 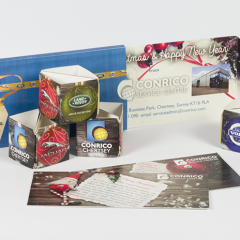 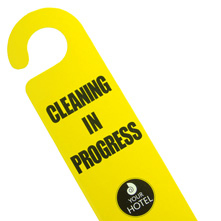 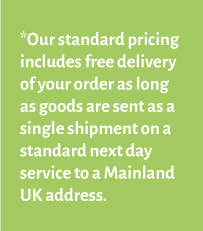 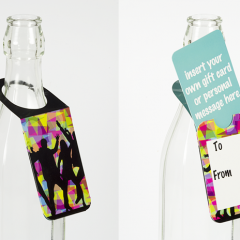 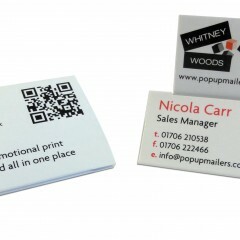 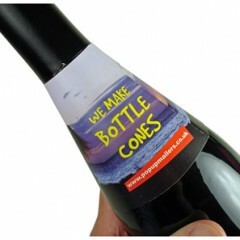 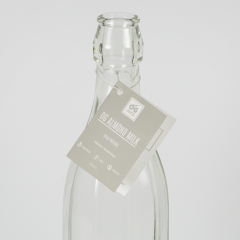 The Pop Top Card is customised to suit your marketing requirements exactly. 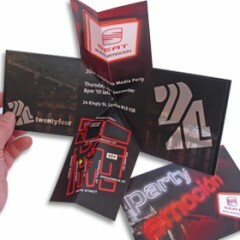 There are 4 standard sizes of our pop up cube product. 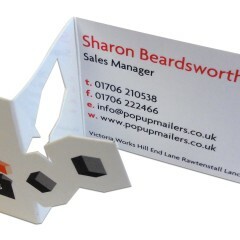 We have a number of ‘standard’ variations of the pop up gems which include the Diamond, Hexapop, Johnson 13 and Snowflake. 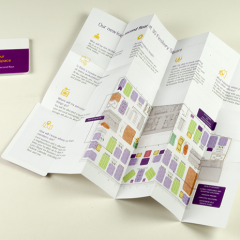 Each pop up house comes in its own custom mailer to keep it flat for easy and economical mailing. 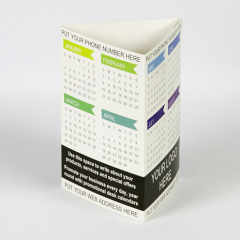 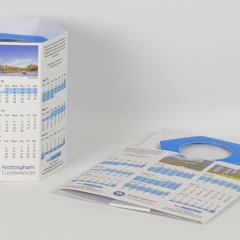 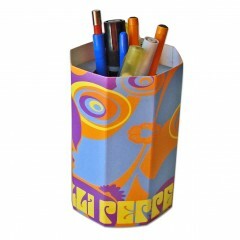 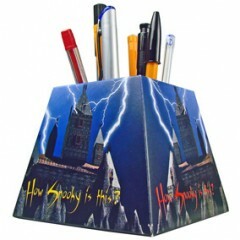 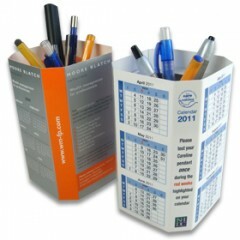 This pop up penholder is a handy desktop accessory your customers will find useful and want to keep. 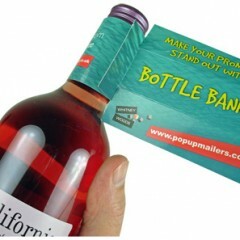 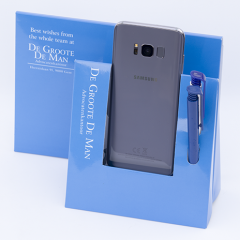 The Pop up Phone Holder is a desk-top marketing product with huge potential. 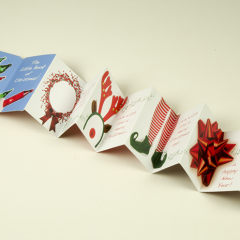 Pulling the cards at the sides forms the attractive 3D display. 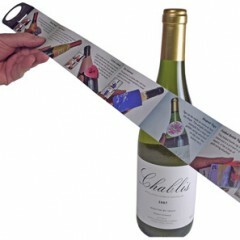 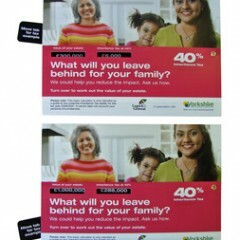 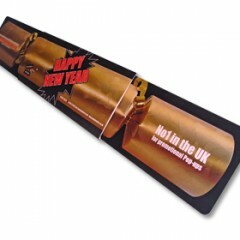 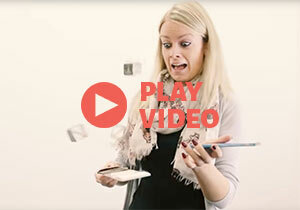 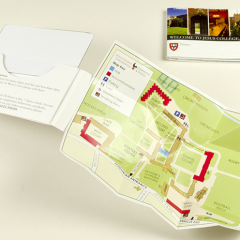 This is the Push 'n' Pull extending interactive mailer which is a very clever and attention-grabbing piece. 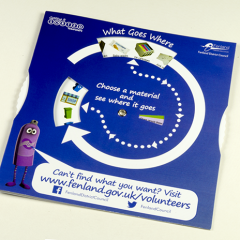 Recycling Wheels help simplify and promote successful recycling. 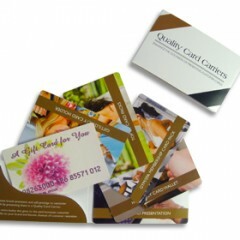 The Sideshooter is a business to business marketing product with a surprising action. 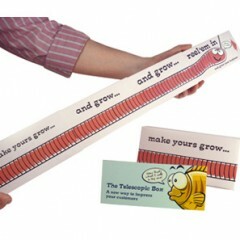 The Telescopic Box is chunky mail at its very best. 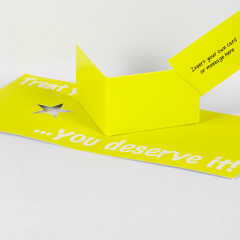 Help boost repeat orders with these engaging discount vouchers. 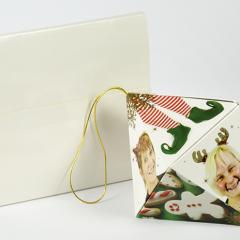 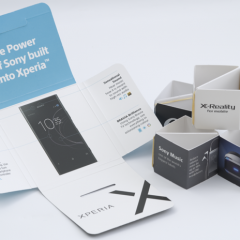 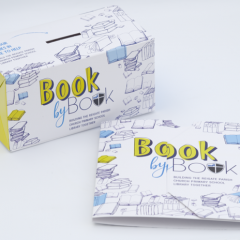 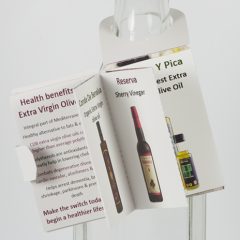 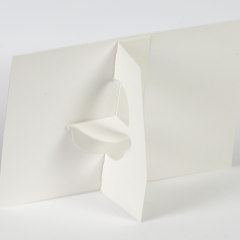 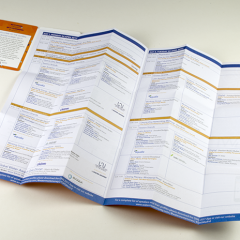 The ‘v’ fold pop up card features an internal display similar to those in a children’s pop-up book. 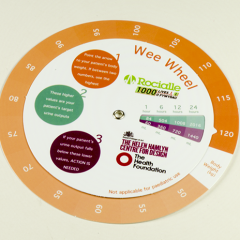 Wheel Charts go by lots of different names - "Spinners", "Vovelles" and "Eyeleted Discs"
Wobbly Cards from Whitney Woods provide a fun, interactive wobbly action and are a top promotional idea. 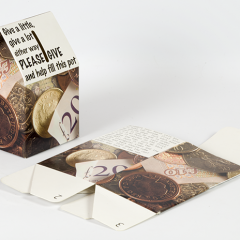 The best marketing ideas for conveying a theme of growth and extension are the Extender Cards, the Sideshooters and the Push ‘n’ Pull ranges. 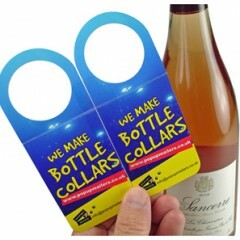 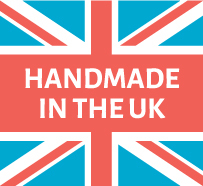 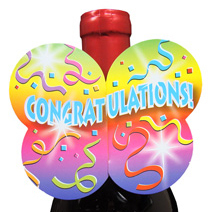 All deserve their place in the Top 20 Promotional Products and would make great nominees for the top 10 best marketing ideas as well; they are all fun to send and receive and with good graphic designs they are fabulous. 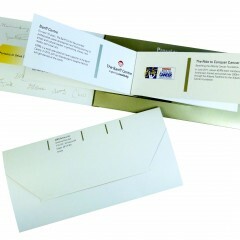 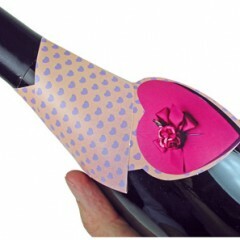 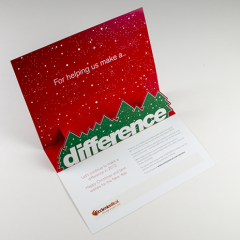 Ideal as Direct Mail pieces they are also perfect to send as invitations and announcements. 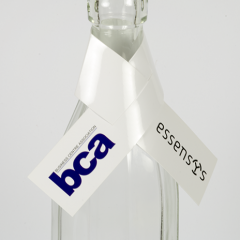 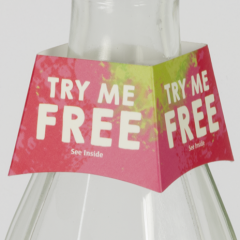 Your customers are bowled over to receive a product that grows in front of their eyes to reveal the full message. 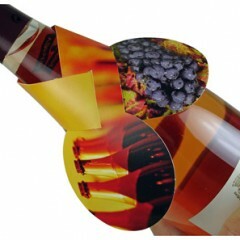 Each product has its own attributes, the all expanding to almost three times their original size. 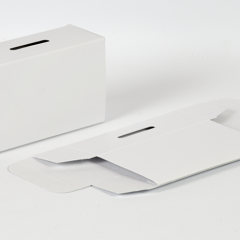 The Extender Card by pulling a tab, the sideshooters as soon as they are removed from the mailer and the Push ‘n’ Pull expands when you pull a card at one side and the other side comes out at the same time.